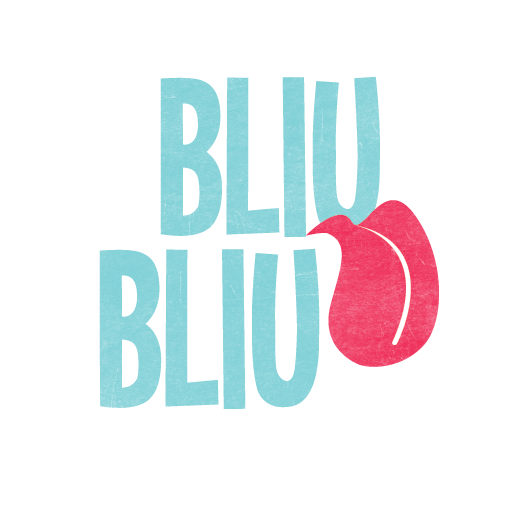 We are back with a new exciting competition! UPDATE: 12th May 2013 – THIS COMPETITION IS OVER. Congratulations to Audun & Charlotte for winning the free pass to Swing Summit dance camp 2013 in France. Send in your instructional video for a move that will add value for the Lindyhopmoves.com audience and get the chance to win a Couple pass to a full week at Swing Summit 2013 in Ardeche, France. 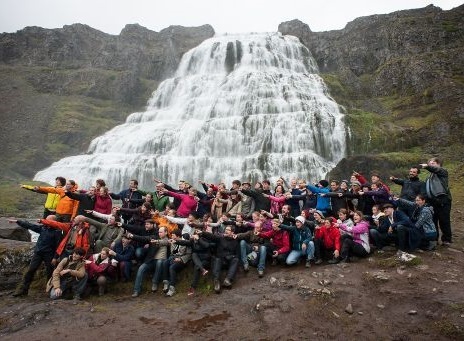 This includes hosting and food and has a combined value of 1400 euros! Between 15. October 2012 and 15. April 2013 you can pick a move from our list or your own favorite move and submit your instructional video for it. It can be one move or even a short combo move (sequence of moves that fit well together). Each month, we will select the best instructional videos and feature them on our website. 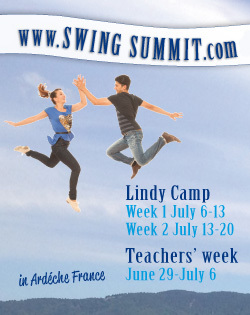 At the end of April 2013, the videos that made it to our website will have the chance to win a couple pass to a full week of their choice at Swing Summit 2013 in Ardeche, France. As it includes hosting and food, this prize is worth a combined 1400 euros. Boom! We are constantly working to improve the learning experience on LindyHopMoves.com and we noticed that we are missing videos for some fundamental moves. With this competition you can contribute to filling those gaps and help to grow Lindy Hop by spreading good instructional videos around the globe. And, of course, winning a complete week of intense training at a very special camp is also a nice incentive. We created a list of moves that we would like to see taught well to add value to LindyHopMoves.com. We selected 2 moves per month for you to focus on (you can film a video for only one of them or make two seperate videos and teach both moves). The goal is that you create an instructional video that helps the swing dance community to learn the move in a fun and easy way from home. Together with a partner, record an instructional video for a move from the list below. All levels are accepted. Upload your video on youtube and send the link to dance@lindyhopmoves.com. In case you are selected as a monthly winner you will have to send us the original video file and authorise LindyHopMoves.com to post it to the LindyHopMoves.com youtube channel and on the website. We will add a short info screen to the video, stating that this video is a finalist in the LindyHopMoves.com competition for a free pass to SwingSummit 2013. The competition starts October 15th, 2012. The videos for November have to be submitted by November 15th 2012 at the latest, the ones for December until December 15th, 2012 and so on. In cooperation with our generous donors of the SwingSummit camp, the LHM.com team will select the best instructional videos at the end of each month. These videos will be featured on the Lindyhopmoves.com website and automatically enter the finals of the competition. The final winner of the competition and the free pass will be determined by the LindyHopMoves community on Facebook. The finals will take place in the form of a special voting session during the first week of May 2013. The video with the most Facebook-â€œlikesâ€ from the viewers and dancers of the LindyHopMoves community will win the competition and with that the free pass to SwingSummit. You can send in more than 1 video. Actually, you can send more than 1 video even in the same month. All featured videos enter the finals where the Lindyhopmoves community on facebook will decide the winner by voting with their â€œlikesâ€ for the best instructional video. The couple pass to SwingSummit is valid for a couple consisting of one Leader and one Follower. The pass to SwingSummit cannot be payed out and is not transferable. If you have already registered and paid for the event, you will be refunded. The video should be at least 2 minutes long but no longer than 8 minutes. The video should be shot in a decent quality and the sound should be clear and understandable. Please use English as your teaching language. The video should include leaders footwork, followers footwork, technique points and the full move danced once with and once without counts. IMPORTANT: Please do not include music in your video as that might make it unavailable in certain countries due to copyright issues.